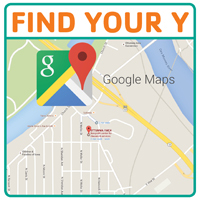 The YMCA Gym schedule is updated and changed on a monthly basis. You can stop into the YMCA Member Services Desk for a hard copy of our gym schedule. Please note that our gym is equipped with a space divider so two programs can be happening at the same time.